It is well documented that the games industry is experiencing unprecedented growth. Indeed, with Newzoo predicting that the sector will hit 180.1 billion by 2021, it is growing faster and becoming more competitive than ever before. This is transforming the industry. Where once studios could rely on their ability to design, develop and launch great games, they are increasingly looking beyond that for a point of competitive differentiation, and for many studios, it is customer service that will enable them to compete successfully in this fast maturing market. Moreover, the industry is realizing that customer service can be more than just a cost factor; it can be a significant revenue generator. According to PC Gamer, of the 400 million multiplayer online game players across the globe, only 180 million spend money through an active subscription, one-off payment, or retail purchase. Customer service can be the key to monetizing the remaining 220 million. Yet, all too often games studios fall into the trap of seeing players as a commodity, a mere number on the screen. This misses out on a major opportunity. By offering professional customer service, studios prevent players who experience problems – be they technical, payment, or game-related – from simply leaving the game. Instead, that player can find a solution to the problem and then continue playing the game, spending money, recommending the game to friends, and then buying more games from that studio. Where once studios could rely on their ability to design, develop and launch great games, they are increasingly looking beyond that for a point of competitive differentiation, and for many studios, it is customer service that will enable them to compete successfully in this fast maturing market. 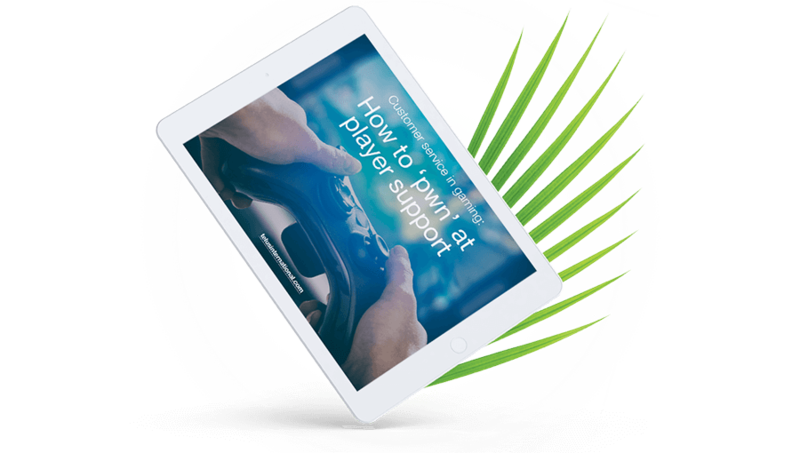 Many in the gaming community rely on peer-to-peer player support, but there is a real advantage to offering excellent customer service directly. Every touch point with a player is an opportunity to deliver an exceptional customer experience, to stand out from the crowd, create brand loyalty, increase a player’s lifetime-value, and even use real-time feedback to improve games. All of this directly impacts the bottom line. Studios need to develop emotional connections with players and match gamers with like-minded customer service representatives. So, staff your customer service team with people who play games themselves. This will ensure your customer support agents are speaking the same language as your customers, and understand the issues those customers are facing. Every touchpoint with a player is an opportunity to deliver an exceptional customer experience, to stand out from the crowd, create brand loyalty, increase a player’s lifetime-value, and even use real-time feedback to improve games. All of this directly impacts the bottom line. Customer care needs to suit various types of players, so keep in mind that gamers are different. PC game players are often proud of their technical abilities and are more inclined to work with websites or download patches to fix their own problems. In contrast, console game players are convenience-driven and typically prefer having easy access to customer support. Free-to-play players are used to finding support in community forums or on the developer’s website. Customize your customer support in order to match the needs of the different types of players. Studios that lack the customer service expertise in-house should consider partnering with a contact center provider that does. This will leave the company free to focus on its core business of designing, developing and marketing great games. Providing 24/7 multi-channel support via voice, email, online and social networks enables your players to interact with you whenever and however they want. 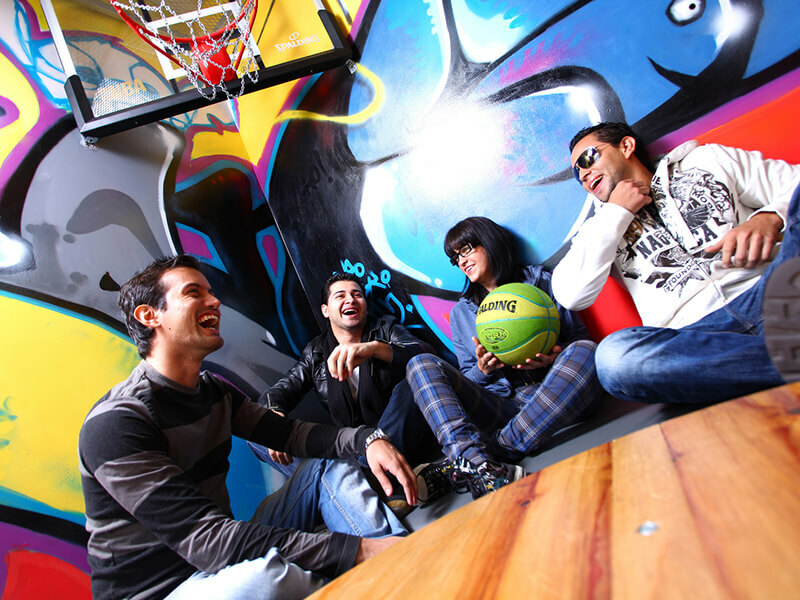 Social media presence also allows players to engage with developers in real time, in their preferred communication channel. 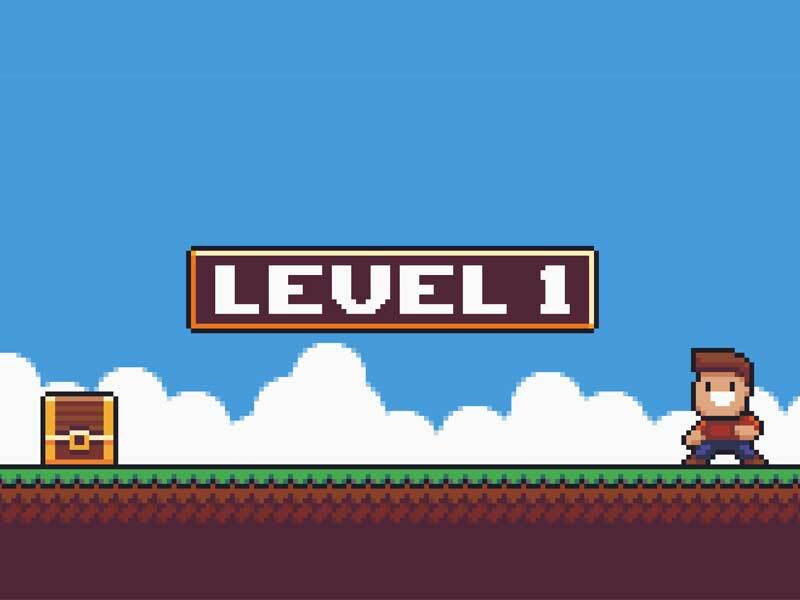 For smaller game studios, social media offers an effective way to reach a targeted and relevant audience and to increase their player base. 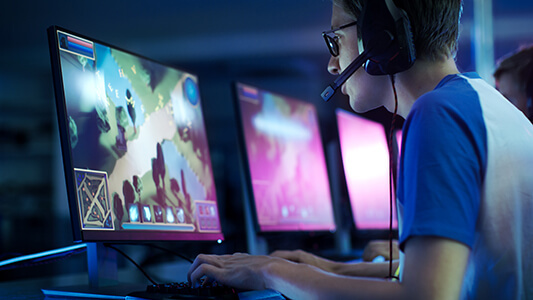 Ensure that your games reflect the latest player demands by analyzing the player feedback that comes into your customer support channels and funneling it back to development teams. This alone will increase player value, playtime, satisfaction, and retention, and ultimately will increase their likelihood to recommend the game to friends. Customer service is a new concept for many games studios. Yet it is far from a new concept in the world of business. Companies in other sectors, from financial services to car manufacture to food service and so on, all know that alongside product and marketing, customer service is essential to success. The games sector is maturing rapidly. It is evolving like other sectors, and so customer service is rapidly becoming the battlefield on which companies will stand or fall.